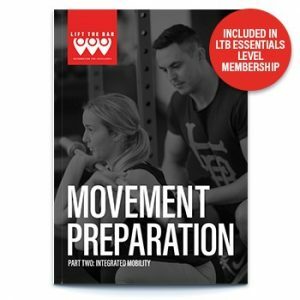 This E-book has all of the exercises linked to videos produced by Gregg Slater. 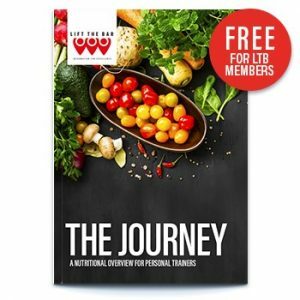 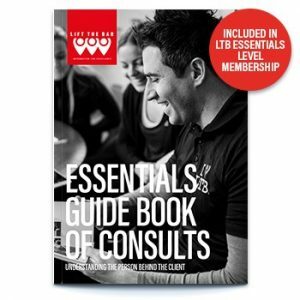 Remember that this guide is included as free in the LTB essentials membership and the videos are included as courses on the site for all LTB members. 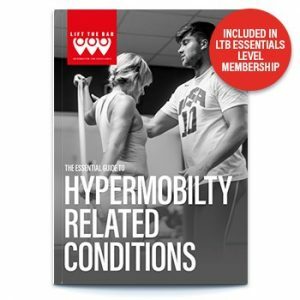 This E-book has all of the exercises with regressions and progressions linked to videos produced by Gregg Slater. 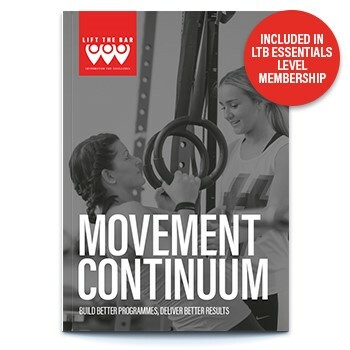 Remember that this guide is included as free in the LTB essentials membership and the videos are available as courses on the site for all LTB members.